Jayne qualified in 2008 and joined Brearleys in 2016 as one of our Solicitors in our Family department. She has over 12 years experience dealing with a wide range of complex family law cases including issues of domestic abuse and child abuse. She also deals with complex divorce and financial matters. 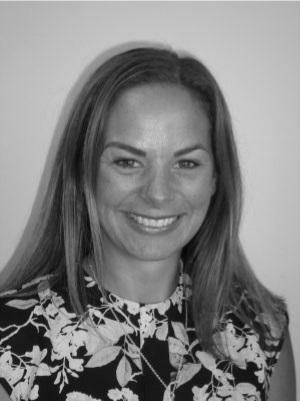 Outside of the her busy work life, some of Jaynes interests are; running, socialising and horse riding.